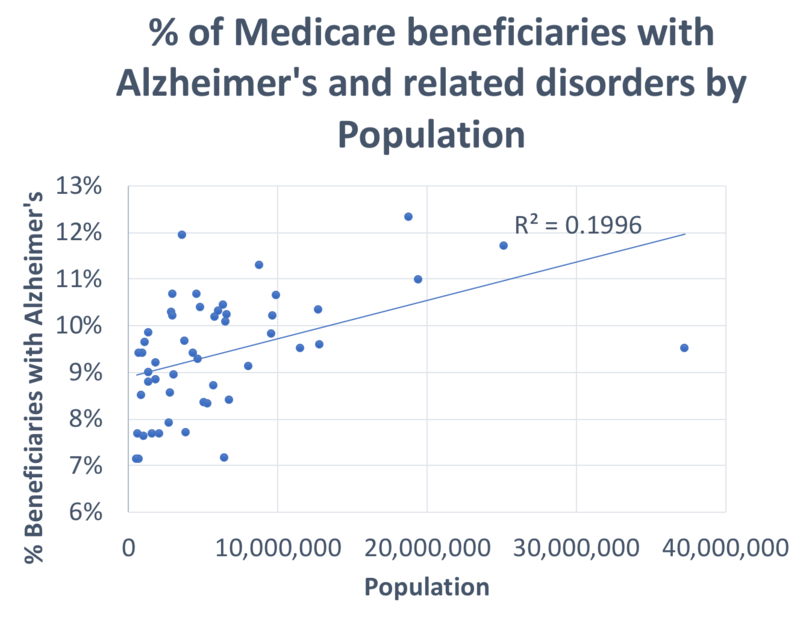 Hospital care represents the largest proportion of spending in the American healthcare system at nearly one-third of all costs, or a little over $1 trillion. To put that in perspective, that represents 5.5% of the United States’ GDP, or more than the total GDP of all but 15 countries in the world. Hospitals are generally viewed as being altruistic, with the mission to make sick people well, but with so much money being spent on hospital care, it’s a fair question to ask just how profitable they are. 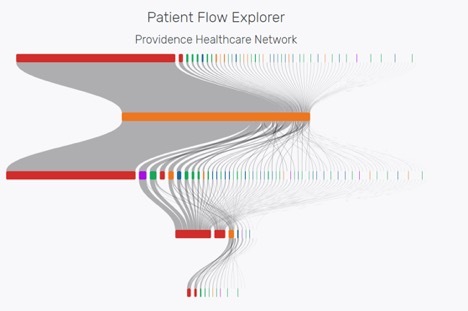 Fortunately, data from Torch Insight can help answer how profitable are hospitals. “Finances are confusing,” said Captain Obvious (or at least he would say). Personal finances are challenging to understand for many, but they really have nothing on corporate finances. 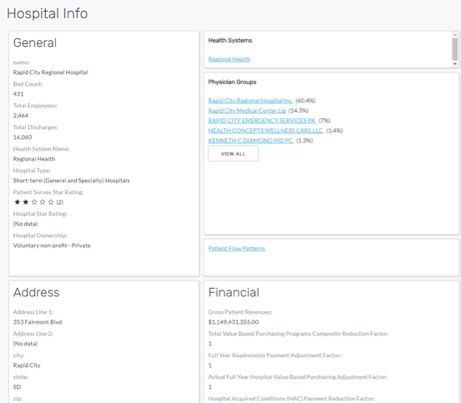 Hospital finances start with the general complexity of some really weedy corporate finances and then weave in healthcare-specific attributes. I don’t pretend to be an expert in the nuances, but a few things are relevant for this analysis. First, hospitals get money from two major sources: caring for patients and “other income” which includes donations, investments and non-care items like selling parking or gifts. Profitability, in the aggregate, is based on total income less total expenses divided by total expenses, but this can be subdivided into total margin or patient margin which is the margin based just on providing care. It’s important to know that this is limited to the hospital’s costs and profit, and does not include a health system’s profits if it is made up of a hospital plus community settings. In some cases, hospitals will make a significant profit, but there may be community practices that lose money. 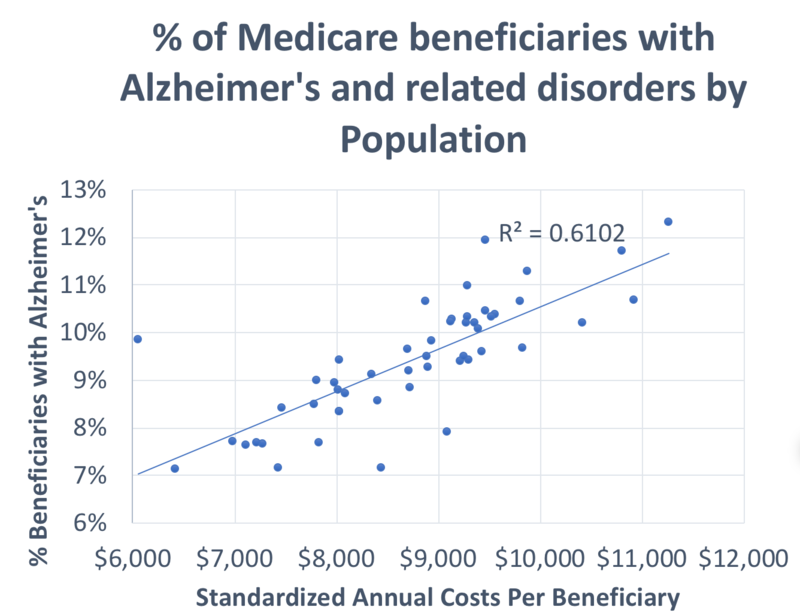 Additionally, and very commonly, health systems will only pay attention to their aggregate performance where some hospitals may lose money but others make money, but for this I’m just going to focus on the individual hospitals. The most recent year with nearly complete financial data is 2016, so that’s what I’ll work with. I’m also limiting this to the facilities that people typically think of as being “hospitals”, which is short-term acute care hospitals, children’s hospitals and the smaller critical access hospitals – this means facilities like psychiatric hospitals and rehabilitation hospitals are excluded. 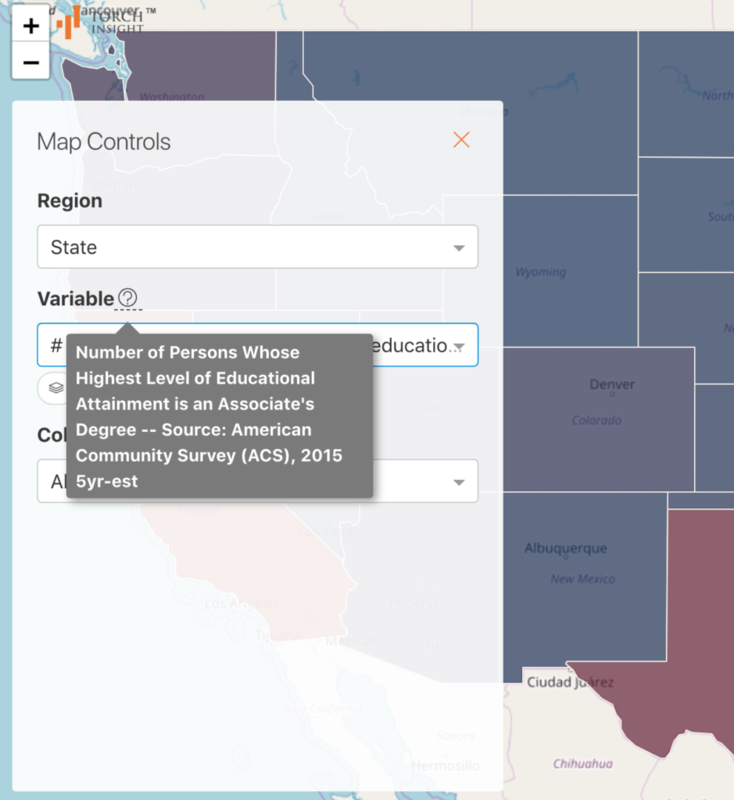 Finally, I did a quick look at data quality and dropped extreme cases by censoring hospitals that were below the 1st percentile or above the 99th percentile. 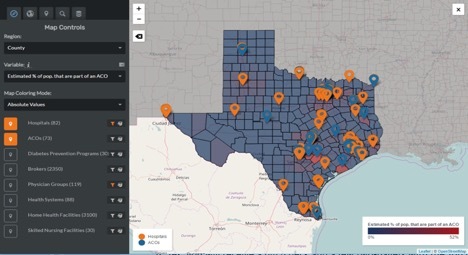 This left me with a sample size of 2,689 hospitals. 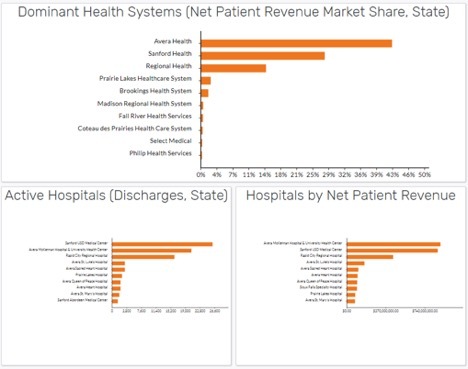 The difference between the overall margin and the patient margin is pretty striking – on average, hospitals are losing money based on patient margins, but in the aggregate, accounting for non-patient care revenue, they are making a 5% margin. 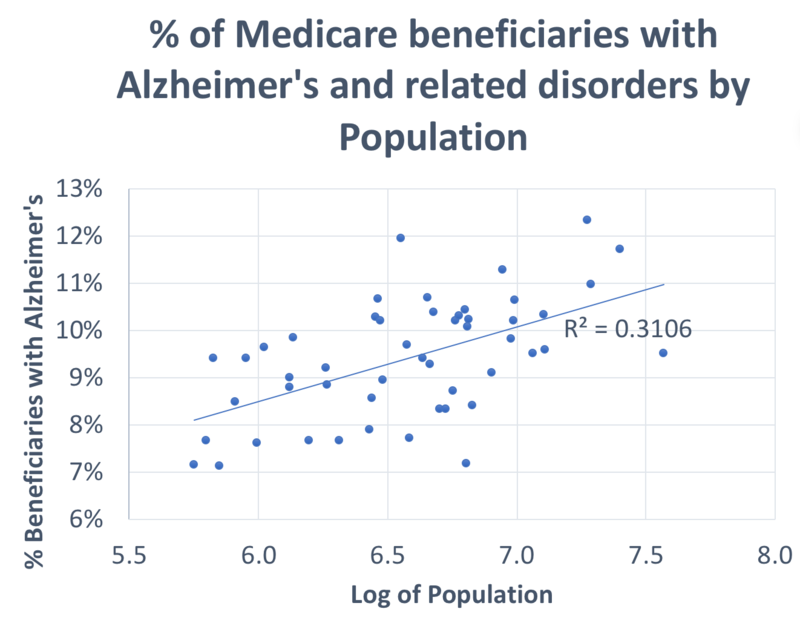 The averages and medians are interesting, but the variation is pretty extreme (note that I’ve dropped a few outliers to make the histograms clearer). 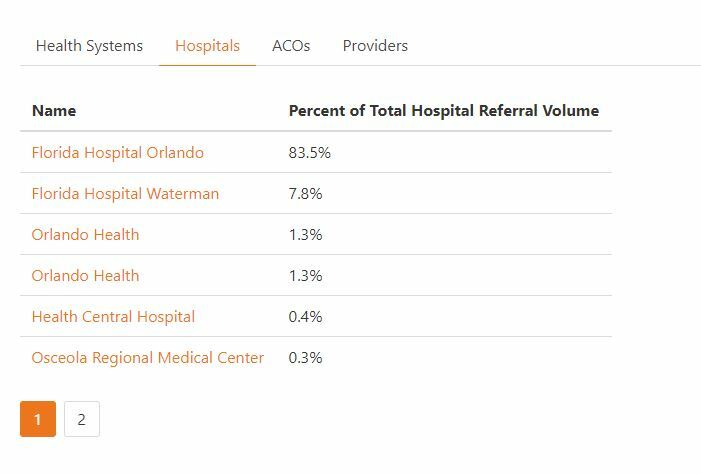 You can see here just the amount of variability there is with some hospitals making a relative killing and others really struggling. From this, we may just assume that hospital margins are all over the place. 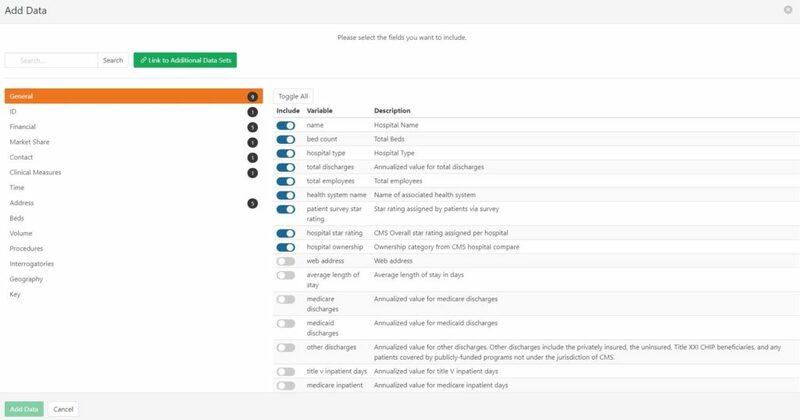 Torch Insight has dozens of hospital-level characteristics that let me drill down into some more details. I’ll start by looking at the margin by the size of the hospital, using as a proxy the average daily census (ADC). 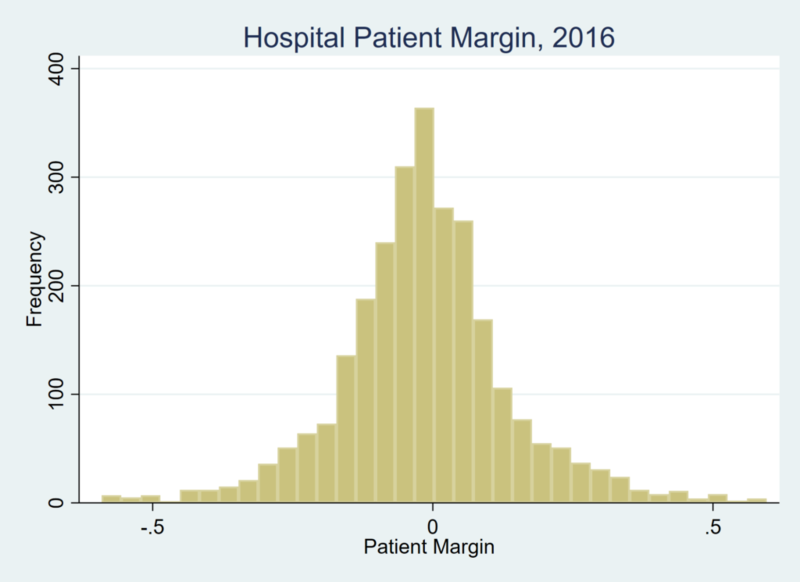 Margin tends to increase with size and, focusing on mean patient margin, the smaller hospitals that have lower than a 100 ADC are, on average, losing money based on just patient margins. 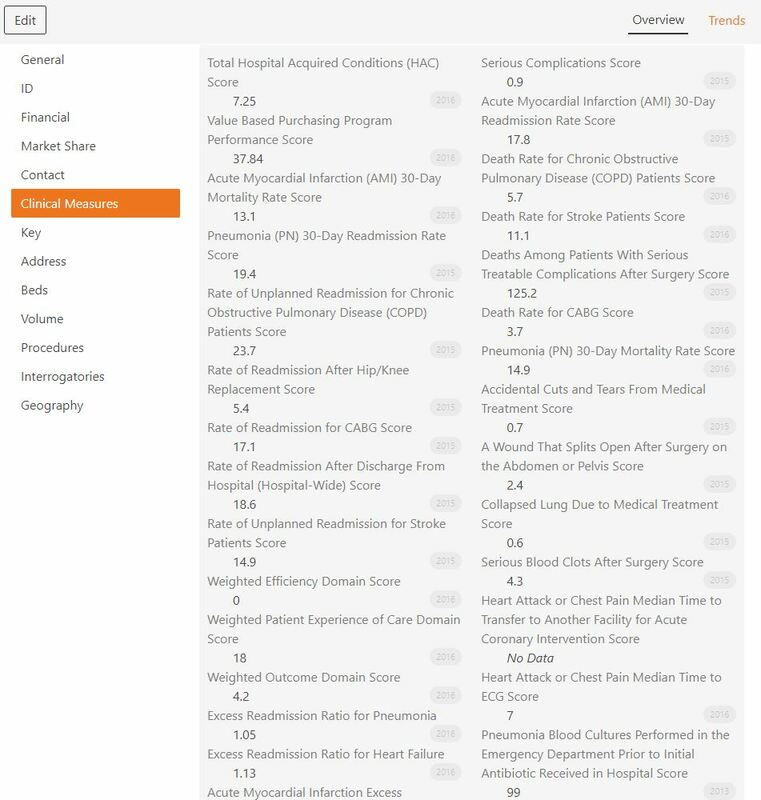 Next, I’ll look at profitability by type of hospital. While it’s a common refrain that children’s hospitals are profitable, it’s interesting to see just how much of a difference there is between children’s hospitals and general hospitals. 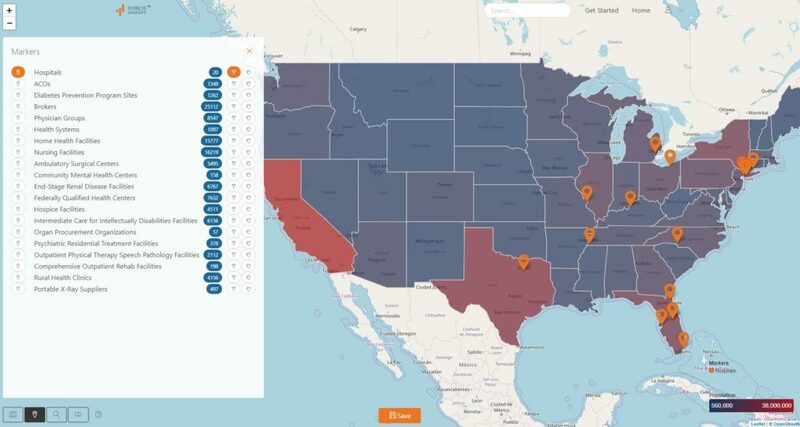 I will note that not all children’s hospitals submit cost report information, so this is just a portion of children’s hospitals in the United States. 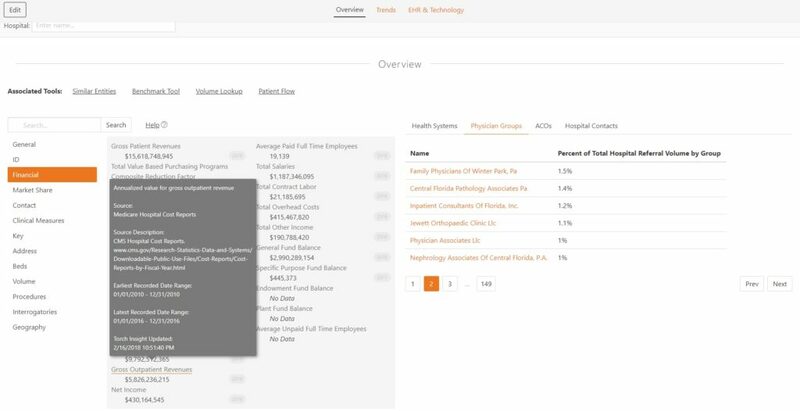 While many hospitals are not-for-profit endeavors, there are a variety of different ownership structures for hospitals. 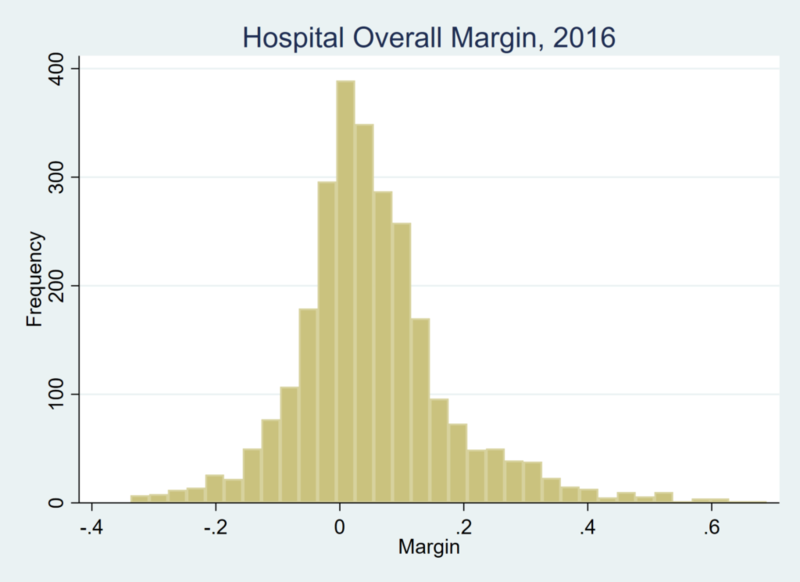 Not surprisingly, for-profit hospitals tend to have better margins than non-profit or government-owned hospitals, since they have the stated objective to maximize profits. The profitability of physician-owned hospitals (which are for-profit), though, was surprisingly high. 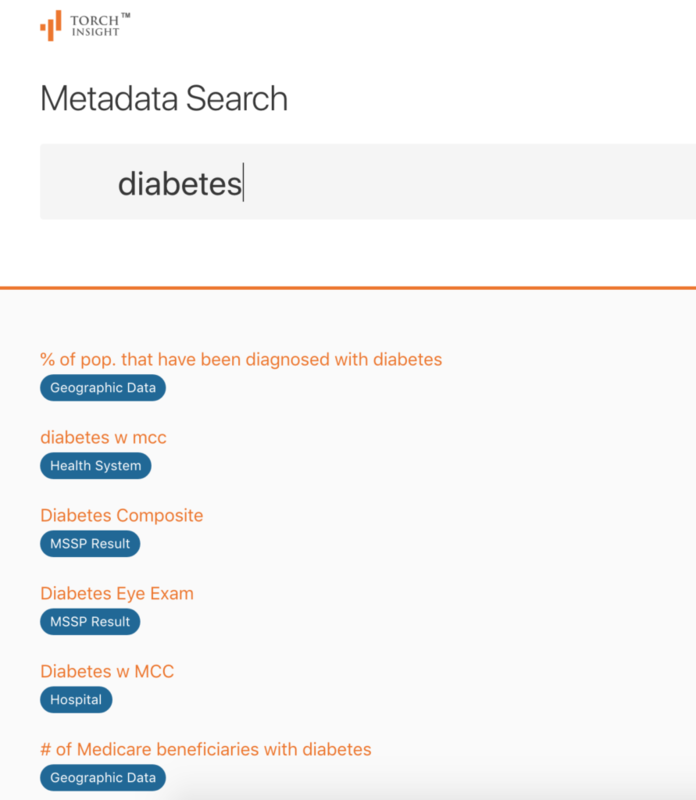 Part of this may be explained because a larger proportion of these are specialty hospitals that perform a significant amount of highly-reimbursed surgeries (like orthopedic hospitals), as can be seen by the mean ADC where they tend to have very few admitted patients at any one time. This is just the tip of the iceberg of understanding hospital profitability, and maybe in the future I’ll come back to it again and do some more analysis. 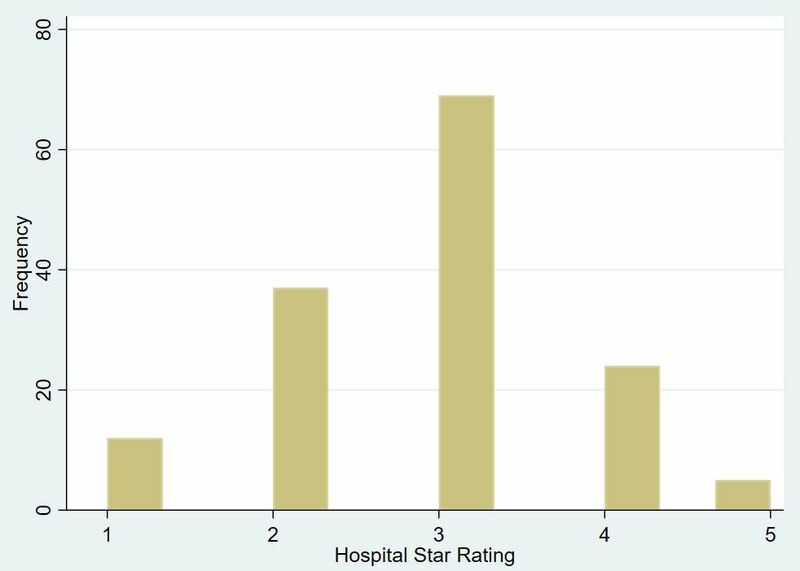 My key takeaway is that there are many different hospital characteristics that are important indicators of hospital profitability. Additionally, hospitals tend to be profitable, but they need non-patient revenue to be profitable. Finally, the incredibly high amount of spending on hospital care suggests that we, as a country, should really look where hospital costs can be taken out of the system – what better advice than to go where the money is.